Still craving more coverage of Fashion Week? Log onto Pinterest to catch up on all the latest shows, beautiful clothes and sartorial celebrities of the fashion world. 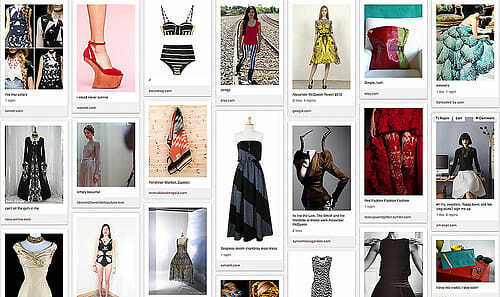 Here are eight always-in-style Pinterest pages where you can get your fill of all things fashion.